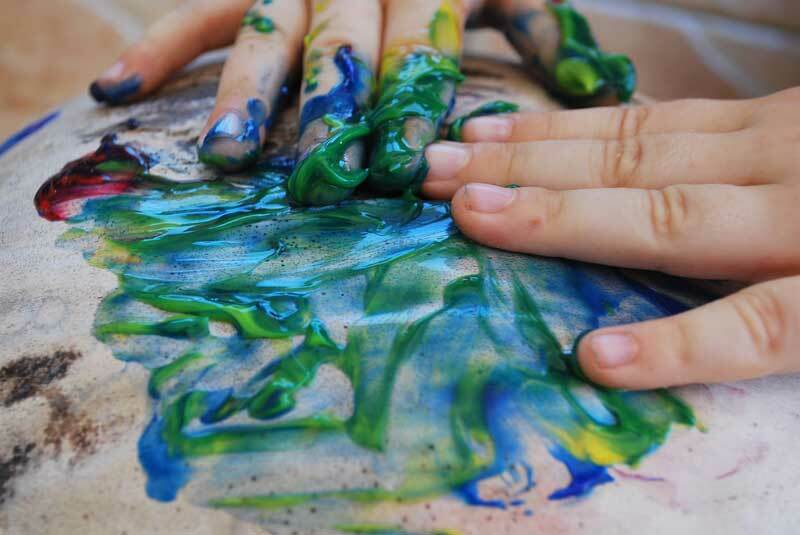 Our art activities aim to improve creativity, visual organization and aesthetic and environmental awareness. Through these programs, our goal is to provide children with the right environment, the right tools and the time to maximize their creativity. Build upon their spatial awareness and aesthetic values. Be able to express themselves in many ways. Grow in confidence through showing success in what they do and create. Elongate their attention span by focusing on a specific project for a period of time.